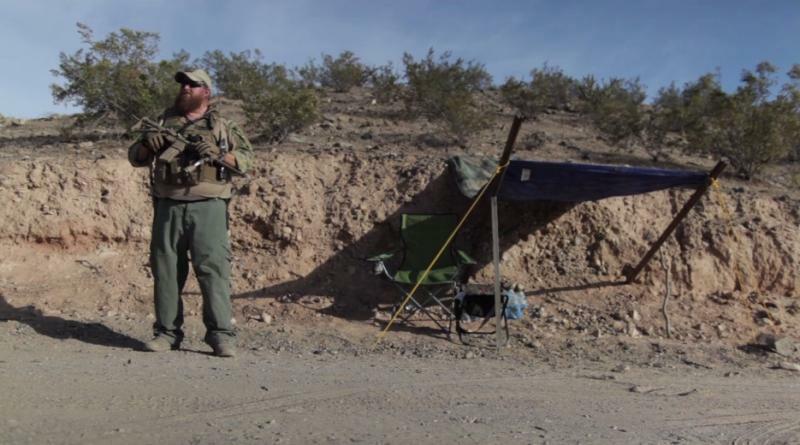 A new report says antigovernment groups are gaining steam after last spring’s standoff between federal authorities and Nevada rancher Cliven Bundy. Some say Utah people and events are part of the trend. KUER’s Judy Fahys reports. The federal Bureau of Land Management says it has sent its investigation report on last spring’s Recapture Canyon protest ride to the U.S. Justice Department. A Utah-based good-government group applauds the move, saying the BLM should hold the protestors accountable for breaking the law. 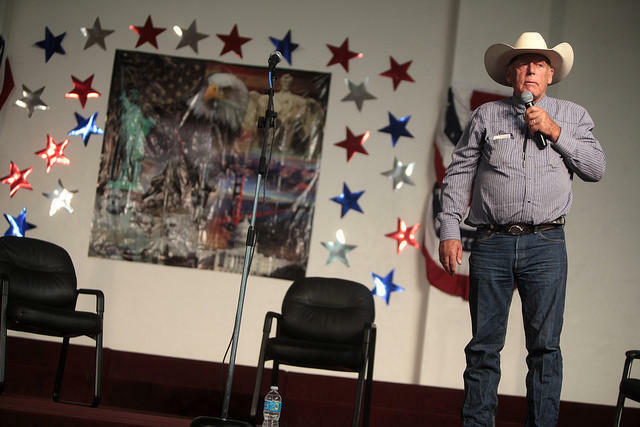 A Utah lawmaker’s campaign to take back federal lands is getting new, national traction thanks to a Nevada rancher’s standoff with the U.S. Bureau of Land Management. 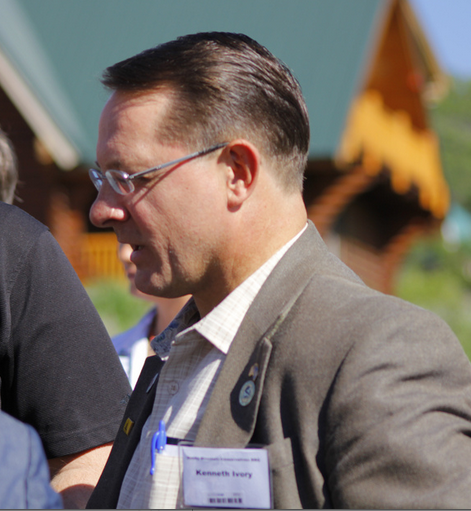 Ken Ivory, R-West Jordan, is head of a political nonprofit called the American Lands Council. Its goal is to get the federal government to relinquish control of most federal lands to the states.